Detect and diagnose bottlenecks to maintain optimal application performance. Our Application Performance Management service delivers proactive monitoring, testing and tuning of your software, to ensure end-user experience is always stable and satisfying – even during unexpected peaks. 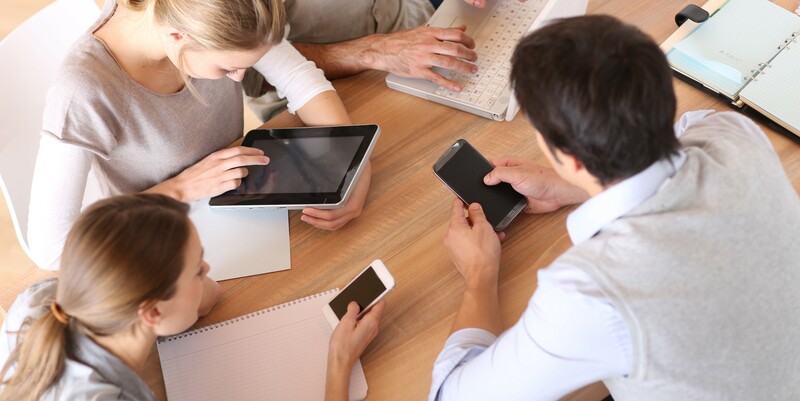 Suffer poor user-experience that negatively affects application popularity and revenue? Encounter production incidents after introducing new code, that result in downtime and damage your reputation? Suffer from defect and performance issue processes that are cumbersome and costly? Experience increased cloud costs due to software inefficiencies? Our expertise with automated analytics and testing technology gives you complete visibility into your application stack - decreasing the risk of impaired performance or critical failure. We pair the great data available from powerful industry APM tools with our expertise and proven methodologies to identify and remove performance and capacity risks.  And because our service is integrated and modular, it’s easily adaptable to any development methodology. 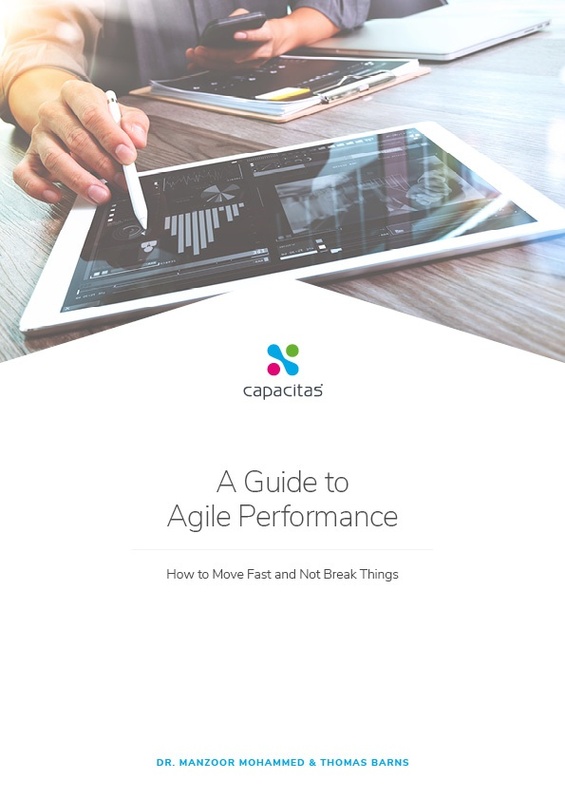 Application Performance Management from Capacitas reduces the risk created by code changes to ensure optimal performance. Increased order capacity of a major e-commerce platform by 400% without incurring additional cloud spend. Identified and resolved 72 system bottlenecks in an e-commerce platform, resulting in a successful peak trading period.